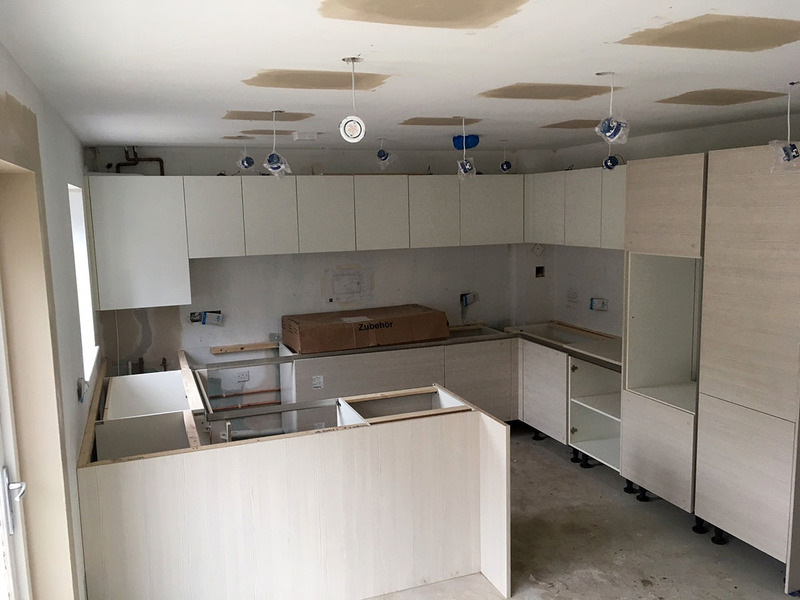 From a simple supply only to a complete new installation, from a one off to multi-plot site we can meet your installation requirements. 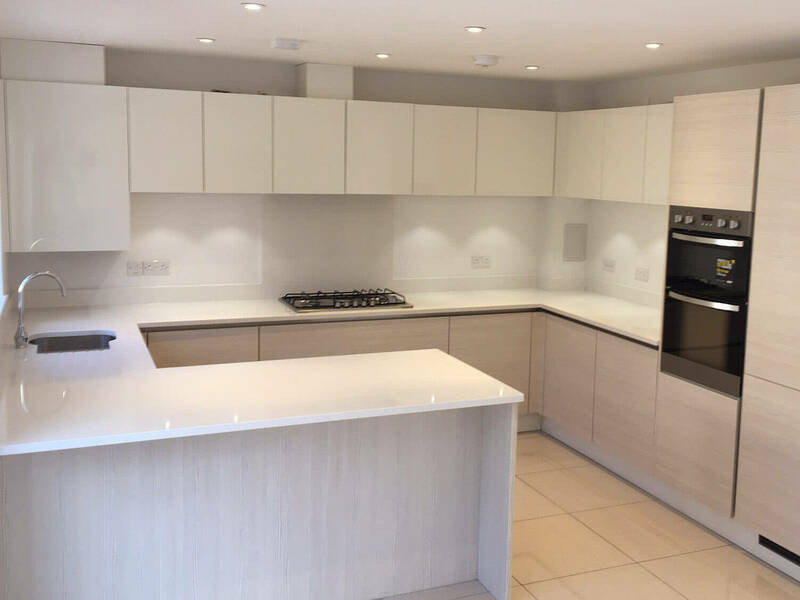 H.K.Creations highly skilled and experienced kitchen installers and tradesman are able to accommodate all requirements. 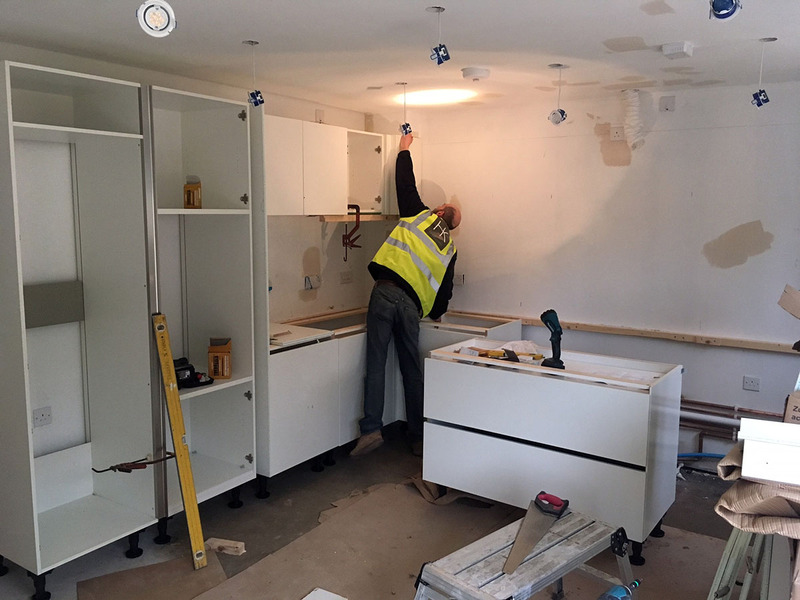 We meet all Health & Safety requirements and can provide a full RAMS package should you require it with all installers being able to provide CSCS cards if necessary. 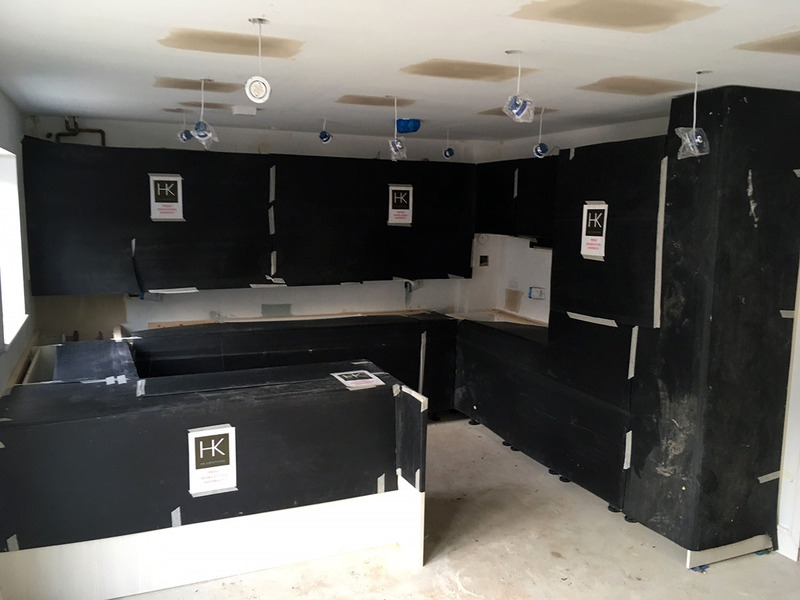 For sites with ongoing trades work we offer a full protection package ensuring the finished surfaces are well protected at the end of each working day and at the end of the installation.